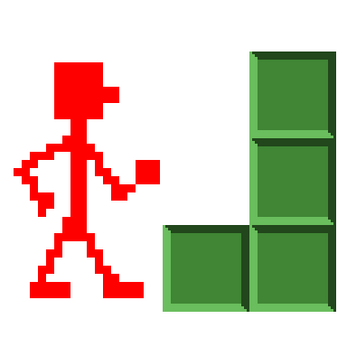 A quite unusual tetris. Push tetrominos to find your way to the level exit. Blocks will break whenever they form a continuous stable row between two walls. Entry for Ludum Dare #41 compo.